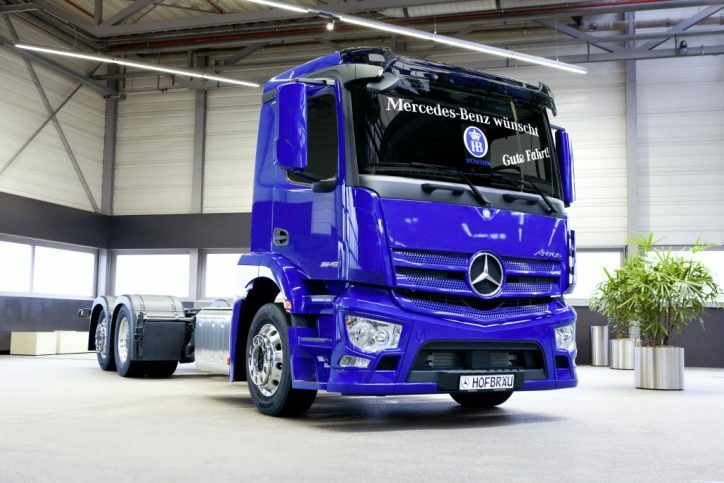 The Mercedes-Benz Antos distribution trucks with radar-based Sideguard Assist make for the perfect delivery vehicles that traditional brewery Hofbräu München opted for five of these trucks to go around urban traffic distributing to their clients. “For us, it’s absolutely essential that drivers and all other road users are as safe as possible on the roads,” Jürgen Breitsameter, head of logistics at Hofbräu München, said in a statement. Daimler Trucks & Buses is the only manufacturer to offer a safety assistance system fully integrated into their vehicle’s architecture. The radar-based Sideguard Assist enables cyclists and pedestrians to be protected because the driver will not overlook them during turbulent traffic conditions. The system uses a warning light followed by an inaudible tone to draw the driver’s attention to the right-hand side. 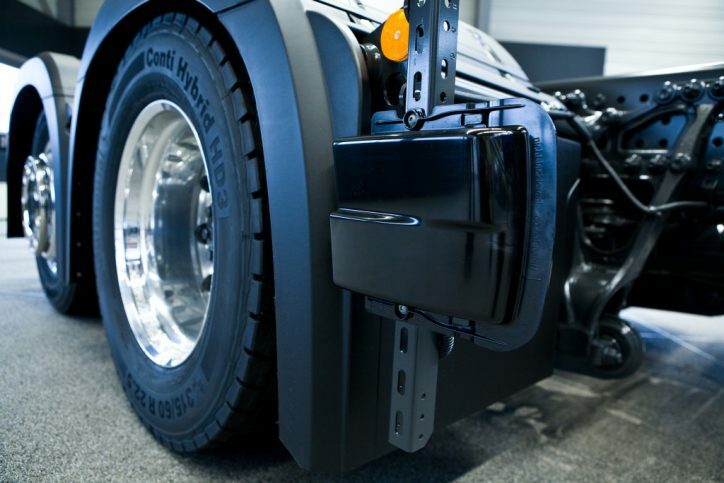 The system monitors the entire length of the vehicle to take into account the trailer’s tractrix curve. It can then enable to warn the driver about the danger of a collision with traffic lights or street lamps. The truck also has a Safety Package with the emergency braking assistance system Active Brake Assist 4, Lane Keeping and Attention Assist, and a driver’s airbag. 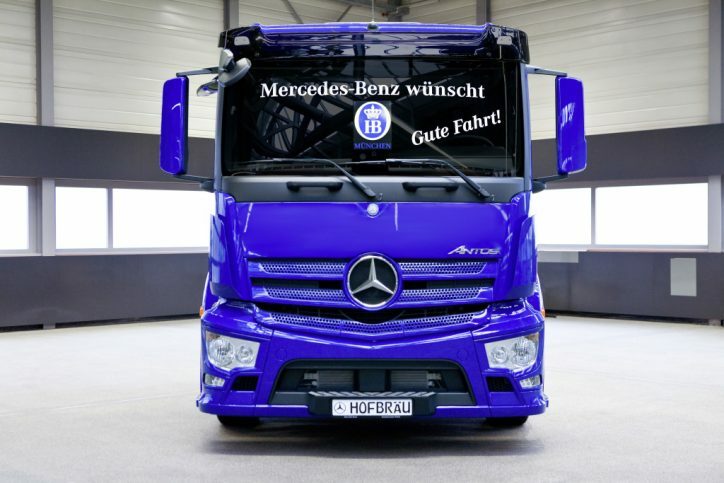 Breitsameter said they were impressed by the safety technology employed by Mercedes on their distribution trucks. The trucks will also come with Fleetboard and Uptime, a telematics system that facilitates precise vehicle and fleet management. With Uptime, it can monitor the status of the vehicle’s systems in real-time, respond in good time to critical statuses and flag up relevant servicing and repairs. This can also prevent defects and reduce downtimes.